Carmageddon is a game for iPad that will be disputed in the infernal race where you have to resist live to reach the end. Truly important thing is not to win the race, can you take the first prize simply because opponents are not living on track. But there are more ways to win the race, particularly one very bloody, killing all pedestrians stage. Also get many points for running over pedestrians and the more run over so soon accumulate more bonus. Always have a drive status indicator on the main screen at any time you can repair it with the money you earn. The first thing you'll need to choose in Carmageddon is a pilot, male or female, each more bloody. After the level of opponents, from 'easier to kill rabbits with an ax' to 'more difficult to kiss a cobra'. Then you will choose your racing car of the two options available, but you can unlock up to 29 cars. In Carmageddon for iPad can improve the cars as you progress your level and grow your pocket. You can add details of defense, strength and attack and make your strongest car on the track. But do not think that your car does not break, they shatter the same, but the money you earn will allow you to repair it on track to make it like new. Carmageddon is available 36 bloody levels in 11 realistic scenarios where pedestrians find all kinds and you have to run over. The levels you can unlock as you move up your experience like cars, but you can also unlock the pay, each pack will cost € 0.79. In Carmageddon circuits find rewards in the form of fuel drums that will give you extra time, repair your car, extra abilities, etc.. In the main screen you can draw a map of the stage and your position with the swipe of a finger, it's easy to miss. Carmageddon is one of those classic games that we viciábamos on Mac and PC and is now available for our iPad. The game is fluid and the graphics are very good, and you say carnage as time passes. The controls are very easy and you can choose from three modes: digital, analog or using the iPad's accelerometer. The game is fun and not difficult to get points to repair your car. The top level is really good and as lame a little practice we recommend you try it. Cars have original features, some are more, some are harder and do more harm others, choose well the car to the track type. 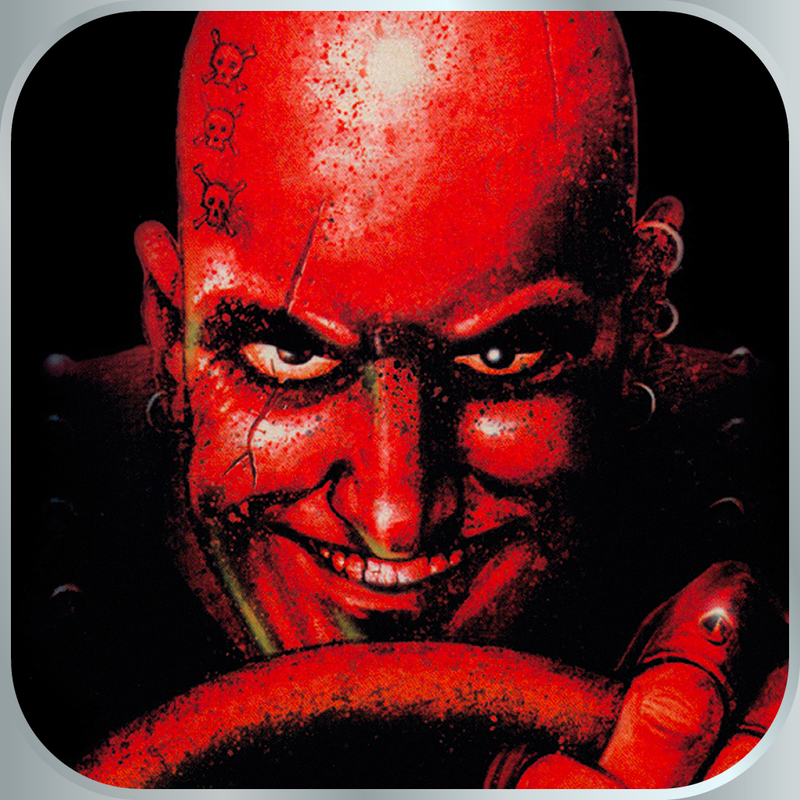 Carmageddon is a universal app and has been optimized for the new iPad and the iPhone 5.